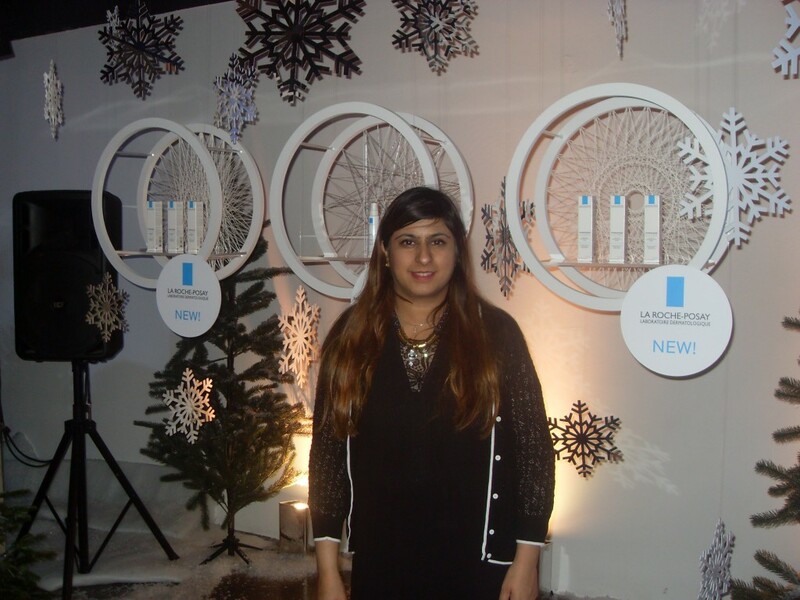 It is always lovely to be invited to a party, but to get an invite to one from such a great brand is even more exciting. 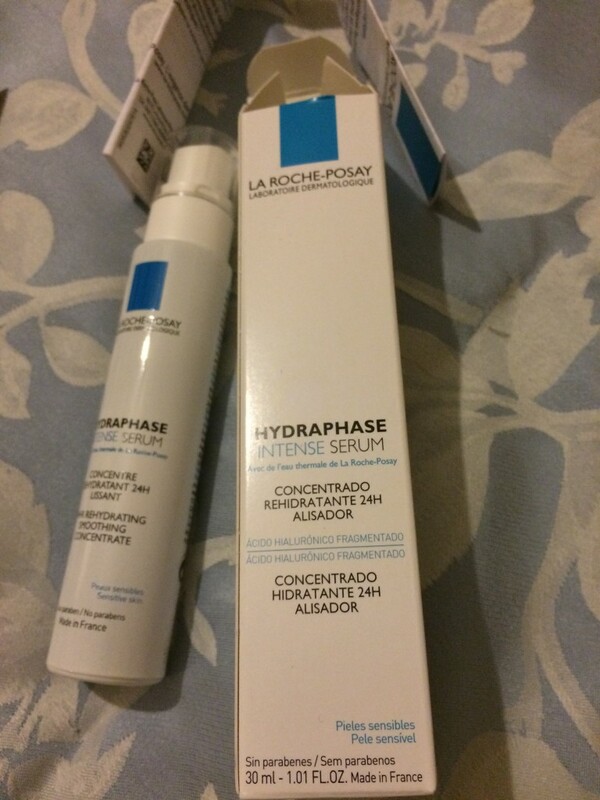 The brand in question is La Roche Posay and they had a very exciting new product to launch, the Effacer BB Blur. This BB cream has a lovely consistency, very smooth and moussey feeling. The BB Blur comes in two colours, either light/medium or medium/dark. Using the BB blur is designed to instantly visually blur the appearance of pores, blemishes and absorbs oil all day long, so ideal for oily skin. 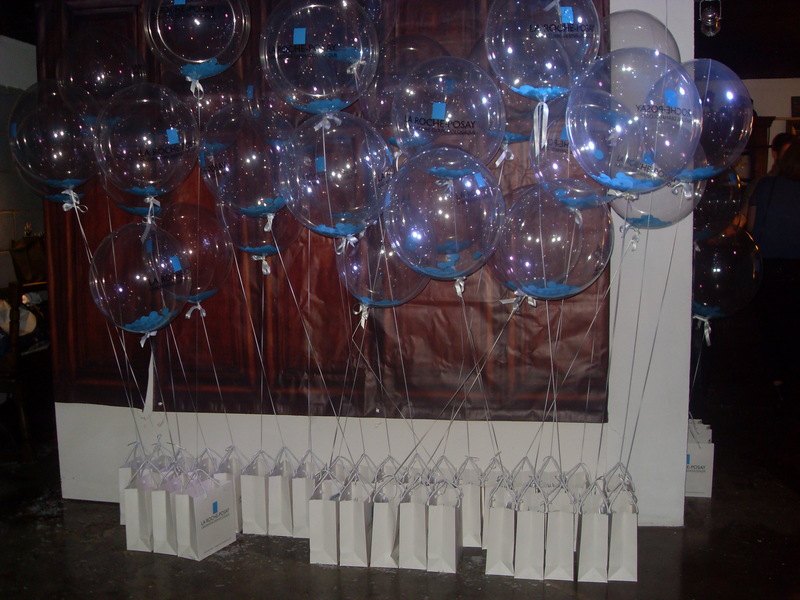 There were some gorgeous added touches to the party and the general theme was blue to match their wonderful products. 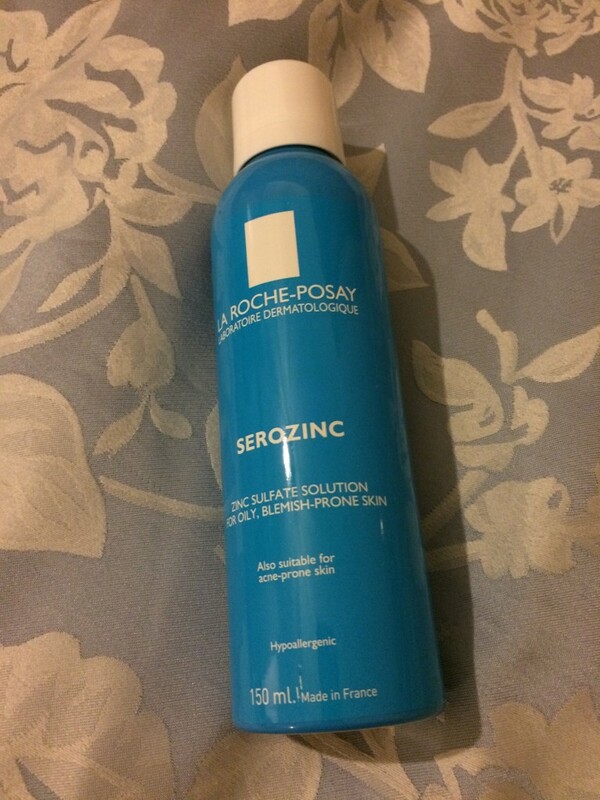 La Roche Posay have the iconic Serozinc which is the best toner and is a God-send for those who have blemish and/or acne-prone skin. 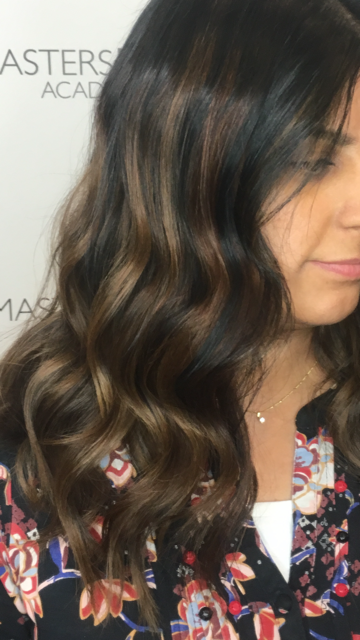 The results leave the skin mattified and less greasy, if a problem, that is. 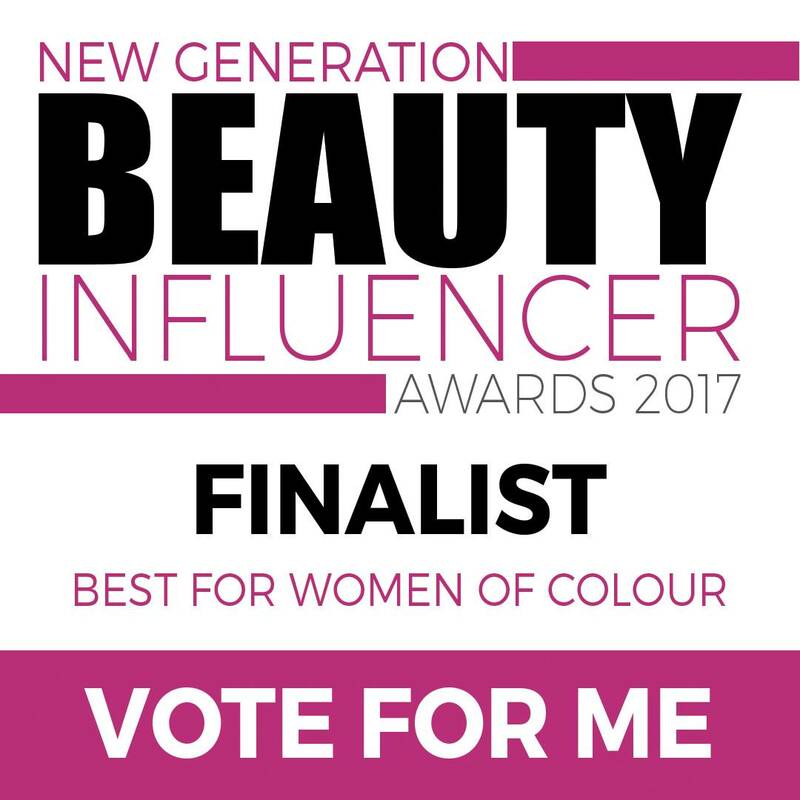 The serum is also a product worth trying which can be used morning and night, alone or under makeup to leave the skin buffered and primed. The serum also soothes, as it is suitable for sensitive skin, which is ideal for me as I prefer no dry patches or breakouts. 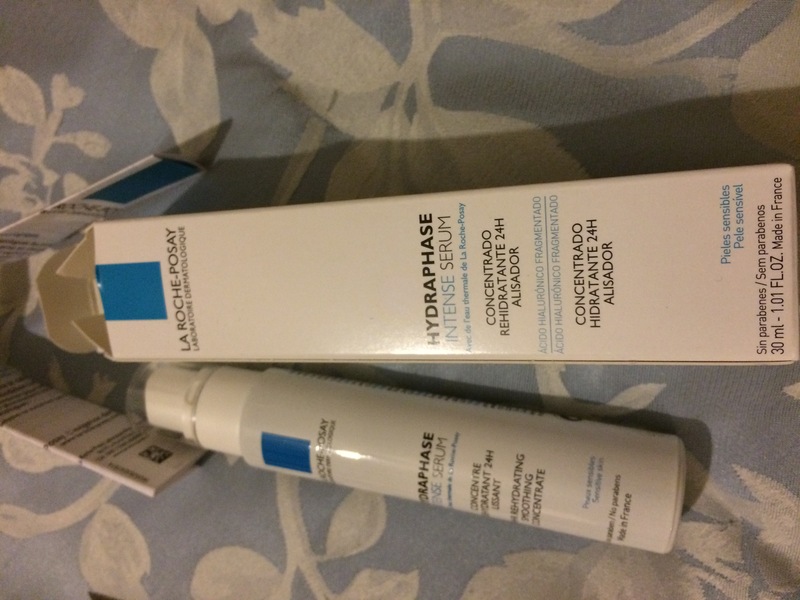 The beauty of the La Roche Posay products is that they are dermatological tested and therefore will be beneficial for all skin types. 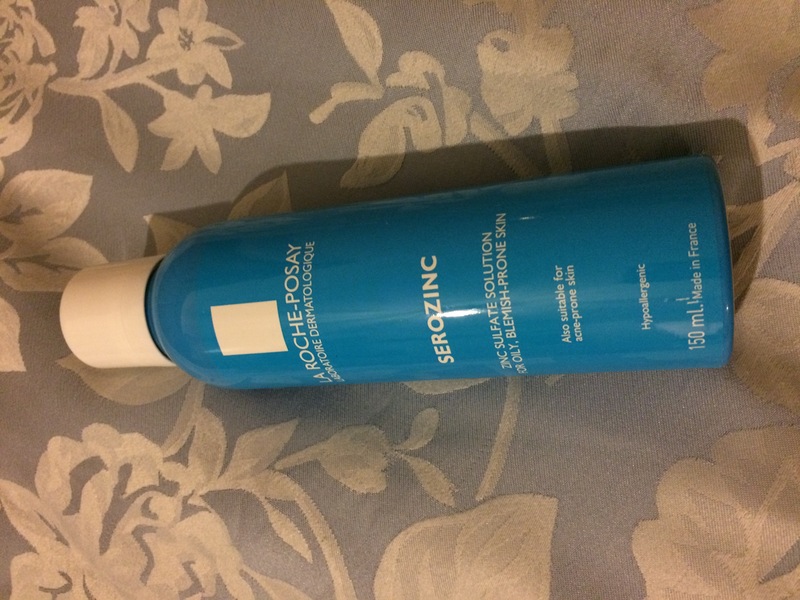 The key ingredients being La Roche Posay thermal spring water containing selenium, which has anti-free radical properties. 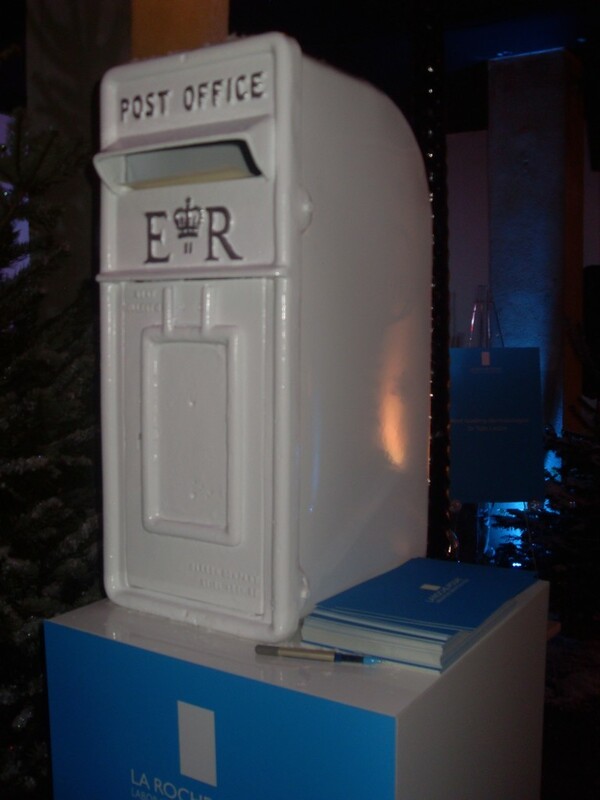 There was even a fun post box where requests could be made for products to try, which was a really awesome idea! 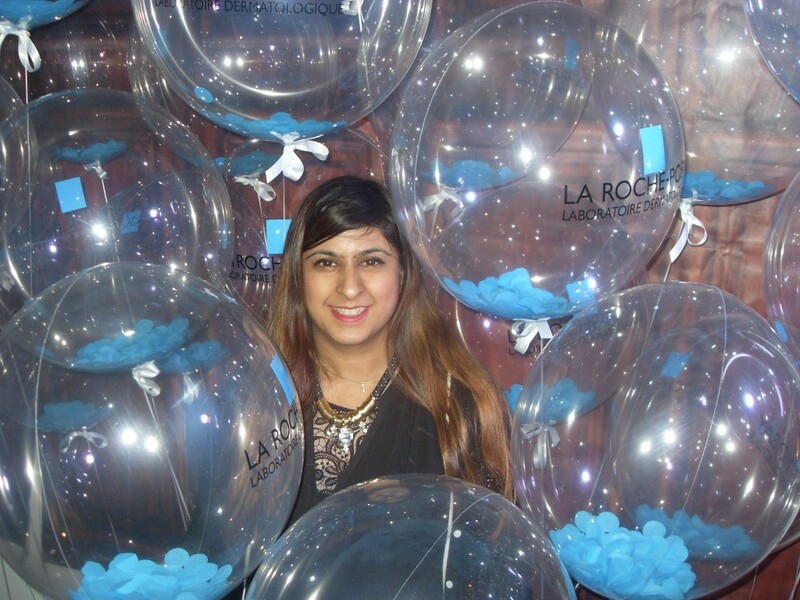 The lovely ladies from La Roche Posay were very friendly and gave me a very nice goody bag to take home with some beautiful attached balloons, which I got a few smiles from passers by on the way back home. Thank you so much to La Roche Posay for inviting me and making me feel so welcome.